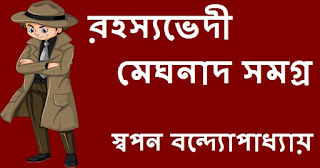 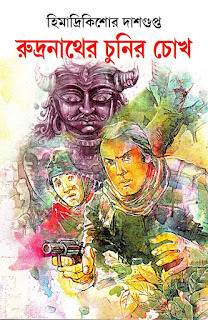 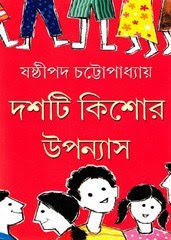 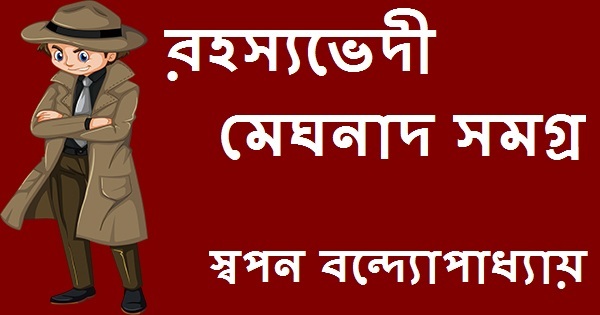 Bisher Chobol Detective-Thriller By Himadrikishore Dasgupta Bengali detective story book PDF. 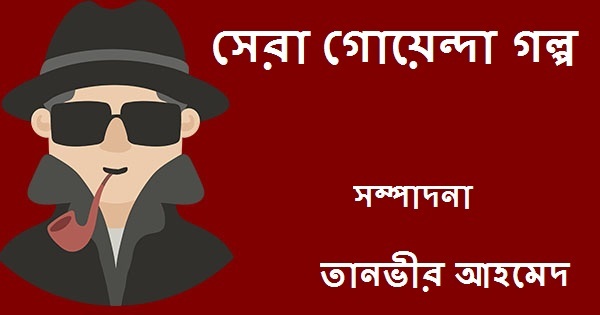 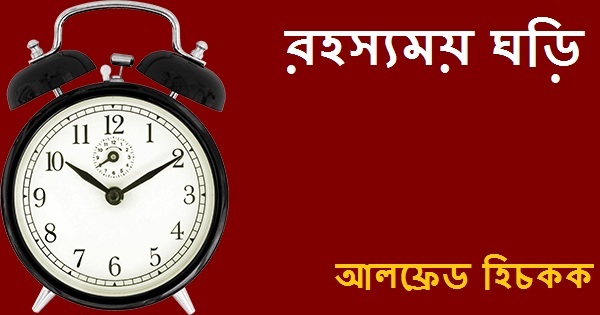 Dear readers another detective-thriller story 'Bisher Chobol' (বিষের ছোবল) by our renowned Bengali author Himadrikishore Dasgupta ( হিমাদ্রিকিশোর দাশগুপ্ত) based on a businessman who deals with venomous snake poisons. 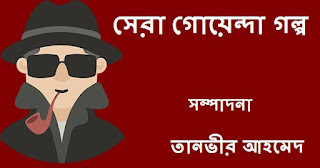 The story is really different from other detective or thriller stories and I really salute the author for this mind-blowing work. 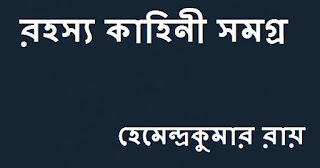 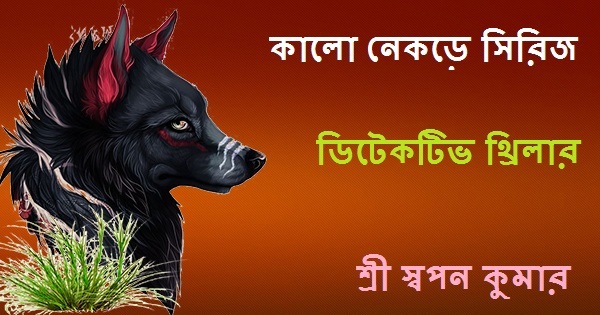 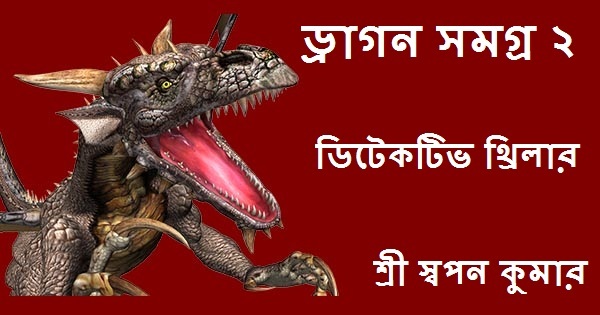 Also I will hope that you all will enjoy this Bangla Boi PDF a lot. 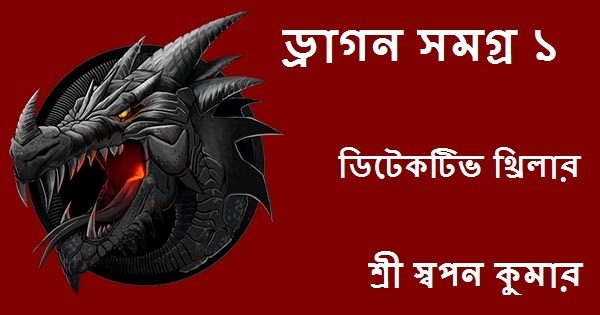 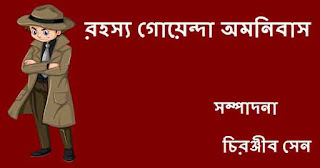 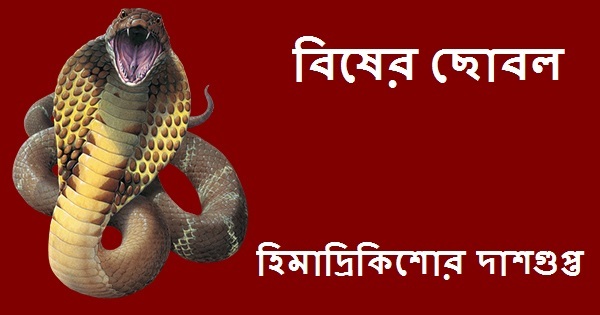 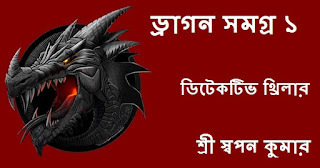 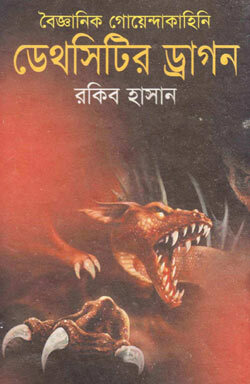 Death City-r Dragon (ডেথসিটির ড্রাগন)- Rakib Hasan (রকিব হাসান), a famous and notable Bengali Author of Bangladesh. 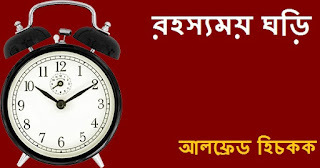 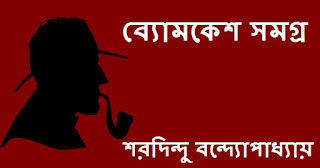 He is the writer and translator of Tin Goyenda series detective books in Bengali. 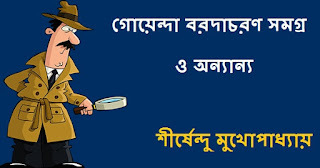 The origin of this series is " The Three Investigators", an American detective and thriller book series for teens created by Robert Arthur Jr.
Sera Goyenda Galpo (সেরা গোয়েন্দা গল্প )-Detective stories are always popular from the beginning, even I also like to read detective stories in my free time. 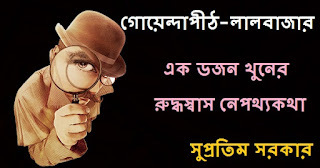 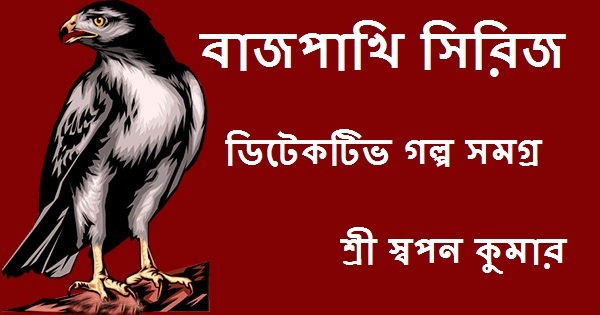 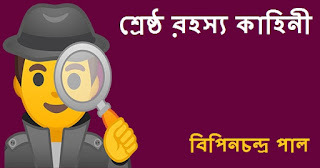 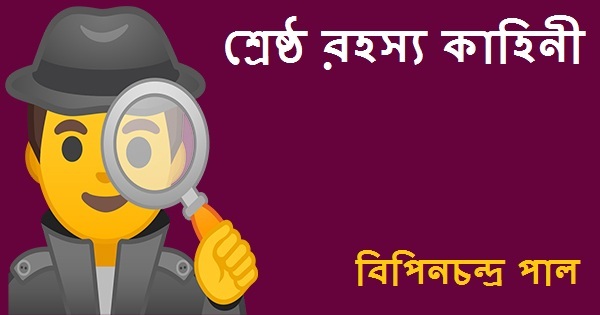 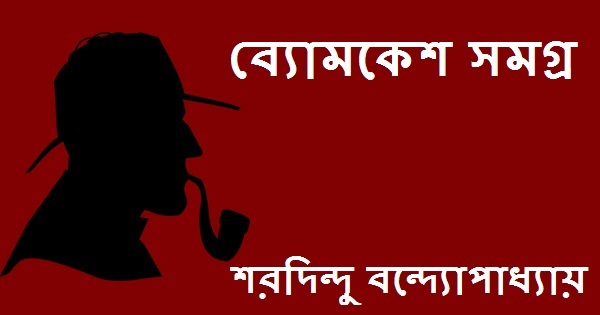 The most famous authors of detective stories in this world are definitely Sir Arthur Conan Doyle and Edgar Allan Poe but our Bengali writers and editors also contributed a lot. 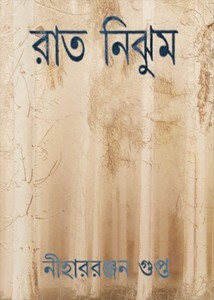 Sasthipada Chattopadhyay was born on 9th March, 1941 in Khurut, Shathitala, Howrah district. 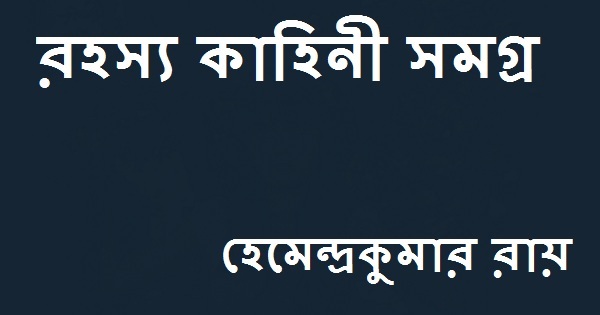 His first work was Kamakhya Bhraman which was published in Dainik Basumati. 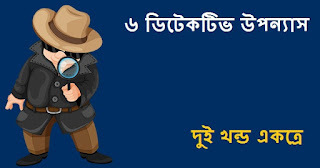 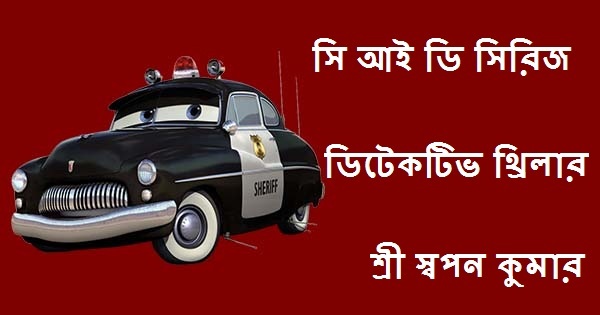 He is most popular to the children and young generation for his "Pandab Goyenda" (পাণ্ডব গোয়েন্দা ) detective & adventure series books which was also released in animation form in television later. From the year 1961 he started working in Anandabazar Patrika, In the meantime he joined Indian Railway Service and posted at Ghatshila.